The copper-based Ethernet network has limited data transmission distance of 100 meters when using unshielded twisted pair (UTP) cable. Besides, this network link is very likely to be influenced by EMI (Electromagnetic Interference) which can cause the network corruption. So how to solve these two troubles? Now this tutorial will introduce Ethernet to fiber media converter and explain about its applications. Ethernet to fiber converters enable connections of UTP copper-based Ethernet equipment over a fiber optic link. With an Ethernet to fiber converter, the data transmission distance can be extended over fiber optic cable. And EMI can be completely isolated since the fiber optic cable is immune to this type of noise. Ethernet to fiber converters transform the signal from a link using copper transceiver to another using fiber optic transceiver at certain distances over single-mode or multimode fiber optic cables. 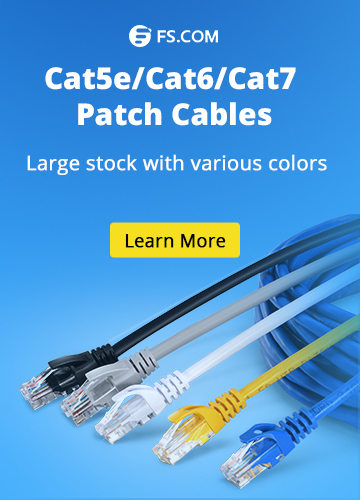 Fiber interface connectors can be dual ST, dual SC, dual LC or single SC type. Ethernet to fiber media converters include Fast Ethernet, Gigabit Ethernet, PoE (power over Ethernet) media converters, and media converter chassis, etc. The most popular converter is the standalone type with its own power adapter. For example, Fast Ethernet media converter convert 10/100/1000 UTP links to 100Base-FX or 1000Base-X fiber connections. The standalone media converters are in 19’’ rack mount units available in managed or unmanaged versions. As there are so many different switches and converters in the market, many enterprises are likely to used switches of different brands or models. So, if your network has already applied one switch with a built-in fiber port and you want to connect the fiber port to a copper-only switch, in this case, you can use an Ethernet to fiber media converter between two switches. Before reading this article, you may think that the Ethernet to fiber media converter can be only used to convert between copper and fiber, right? Actually, it can be used for other purposes. In the last case, only one fiber media converter is used in the network. Here we will talk about Ethernet to fiber media converters used in pairs. At first, we need to know a function which is generally referred to as “Link Fault Pass-Through” (LFP). LFP feature can pass a link fault through the device at each segment when media converters are used in pairs. If a link fails on one interface of the media converter, the media converter will force the link down on its link partner and forward it to the next interface. Let’s take a look at what happens if we use LFP with only one Ethernet to fiber media converter. Suppose that the copper cable disconnects with media converter A. The media converter will send a message to the switch on the right that the link has failed. But the problem is that the switch can not understand the LFP message. Thus, the switch can’t sense the failed link. Then it will continue to transmit the data to the media converter and pass on to the switch on the left. It’s totally another pair of shoes if you use a pair of Ethernet to fiber media converters. Media converter A would force the left copper down, which switch on the left will sense. And media converter B would force the right copper down, which switch on the right will sense. Finally, the network engineers can easily find out where the problem is and fix it. LFP is a diagnostic feature that many network administrators require in media converters. This feature is helpful to reduce troubleshooting and down time in a network application. If a single fault occurs, all link LEDs will extinguish, and the network engineers will check out the links and fix the problem. And just because of this feature, Ethernet to fiber media converters become the most suitable for enterprise and service provider applications. In fact, most engineers don’t use media converters in pairs. If you use only one media converter, the functions of “Link Fault Pass Through” will not work properly. When you decide to use media converters as a pair, make sure that the pair of media converters are the same brand and same model. Because different vendors use different proprietary protocols to run these two functions. Even the same vendor could use different converter ICs in different models. 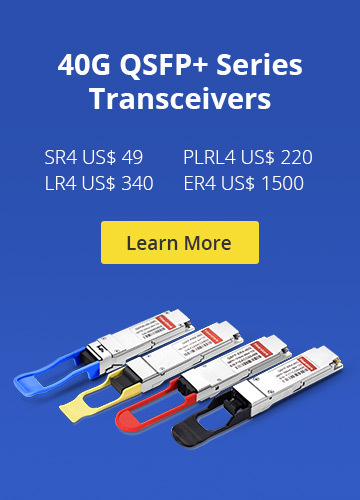 FS.COM provides various types of Ethernet to fiber media converters. If you need some or have any technique issues, please feel free to contact us via sales@fs.com. Ethernet Network, Fiber Media Converter Ethernet media converter, Ethernet to fiber media converter, Media Converter. permalink.